Patricia Russell McCloud lives the life she prescribes for others – a life that is well-balanced -- full with love, compassion, purpose and passion. In addition to inspiring hundreds of thousands of people from all walks of life each year to live up to their full potential, Pat devotes countless hours to mission work in South Africa. As an active member of several civic organizations, she also brings the same level of energy and focus and determination to helping in her community. You are invited to take a look into Pat’s world and discover what makes her a unique individual and get a glimpse into the community of people that inspire her to make a difference in the world. 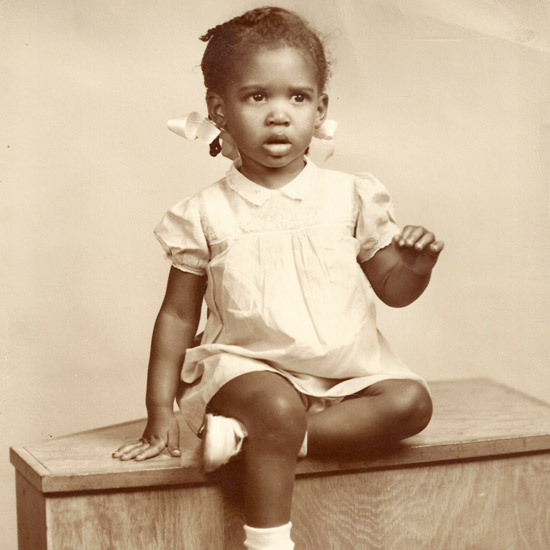 Pat, as the budding attorney and orator at age 3, was born in Indianapolis, IN.